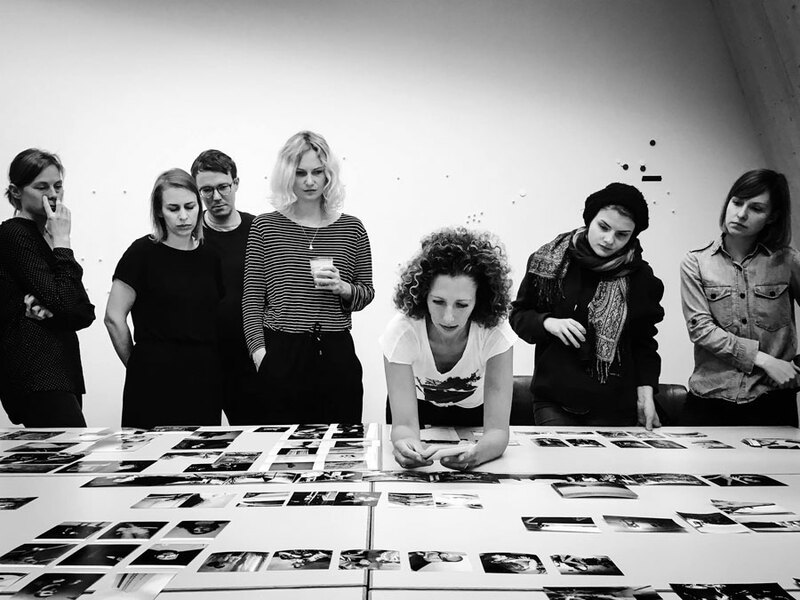 The Ostkreuz School of Photography in Berlin Weissensee is one of the few institutions that forms image editors and offers a one-year certificate program. Please note that our classes are taught in German. In the seminar current trends and debates in photography especially in photojournalism, are taken up and discussed. 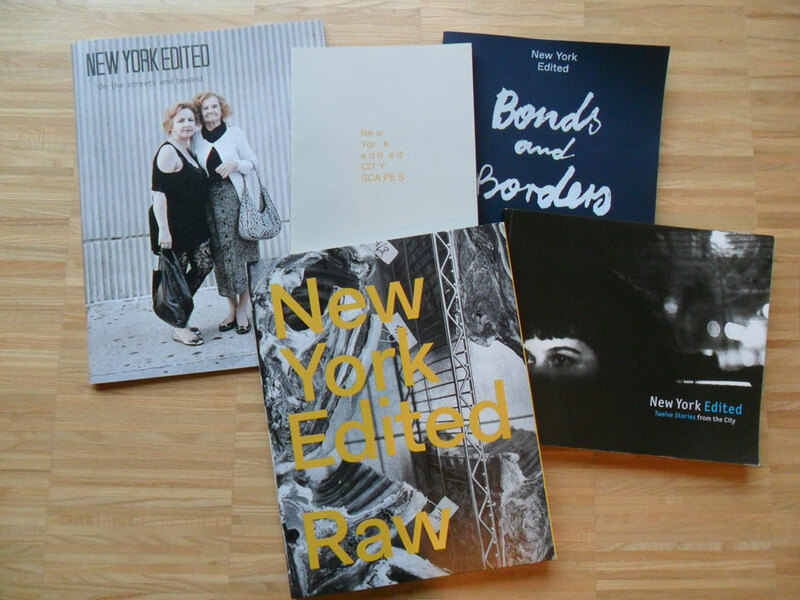 Many image searches are made, still images and stories are evaluated and edited. Different genres in photography, operating nationally and internationally photographers and agencies are presented and discussed. 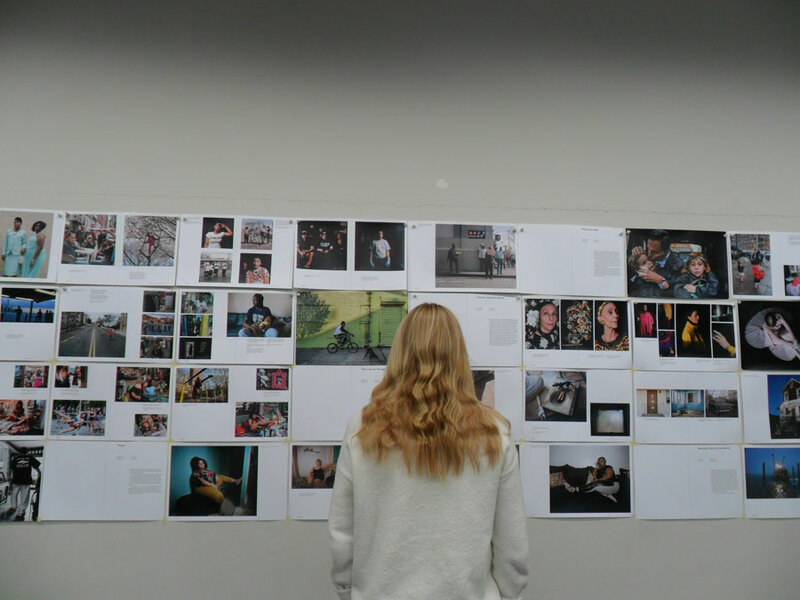 Portfolios and proposals are evaluated in the seminar, topics researched and photographers briefed. What is learnt is applied and practiced in exercises and projects. Lectures by guest lecturers and visits to editors, publishers and agencies will complete the program. Please visit the OKS website for further details and on how to apply (in German only). 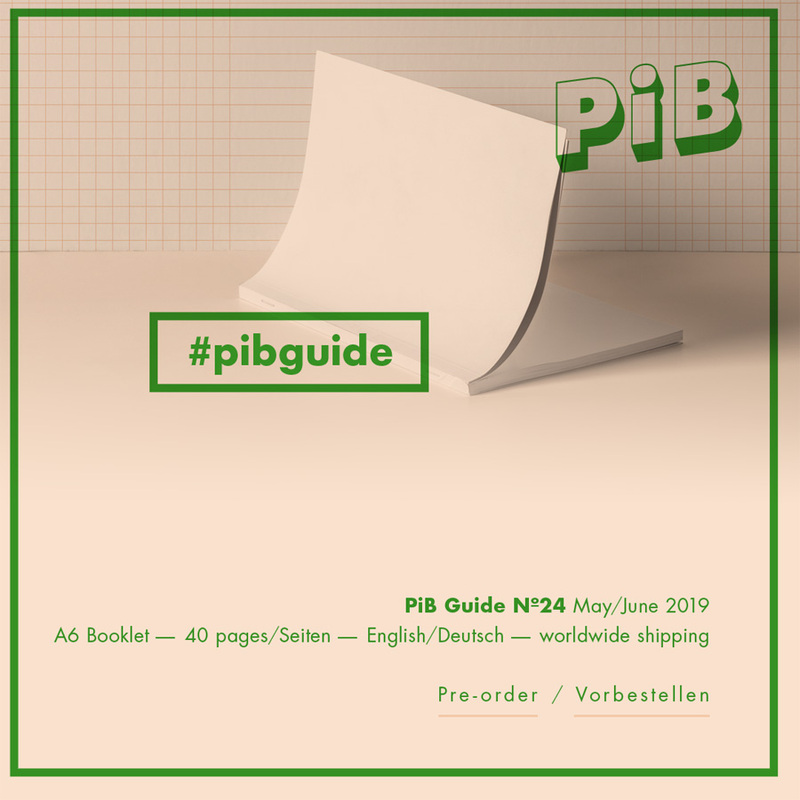 Discover great photography exhibitions/events in Berlin – in the upcoming PiB Guide Nº24 MAY/JUNE 2019! 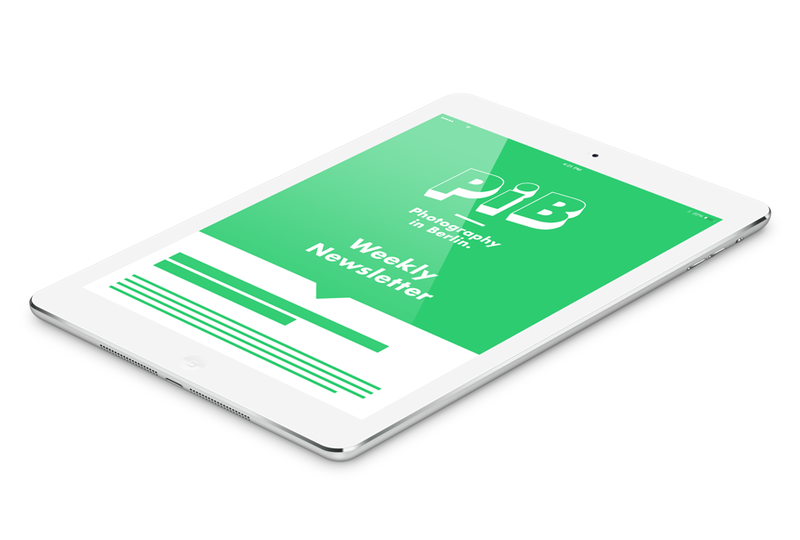 This issue of PiB’s bi-monthly art guide is being published as an A6 booklet · 40 pages · with texts in English & German. Shipping will take place by the end of April.